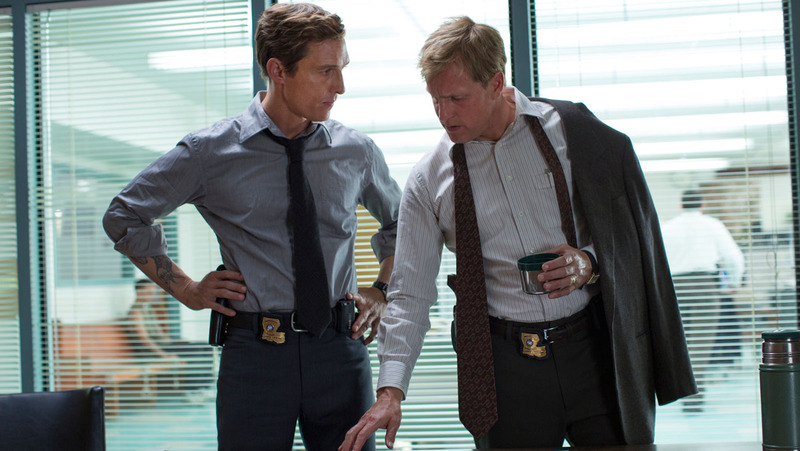 True Detective finished last night and man, it has been one serious slog. This season has well and truly flopped, and the culmination of eight-and-half hours of perseverance really didn’t pay off. I never expected it to because I lost all care for the series a long time ago but I at least expected to be satisfied. The only thing remotely satisfying is the relief it’s all over. 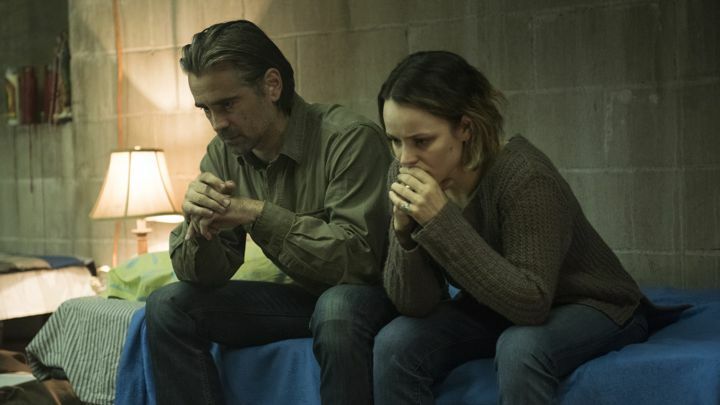 The 90-minute finale of True Detective Season 2 is tonight and you would expect a TV lover like me to be unable to contain my excitement to see what happens next and how the series concludes, but I literally couldn’t care less. I think this is the most ambivalent I have felt towards a finale in a long time. 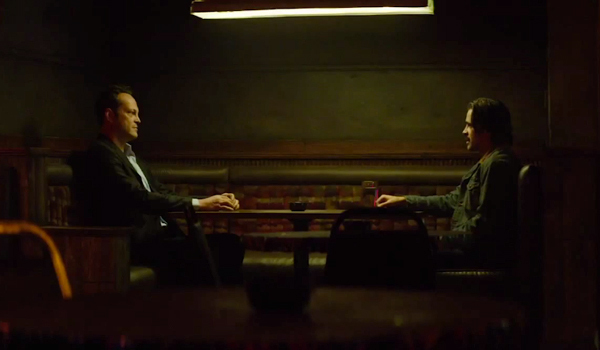 Before I begin to review the season premiere of True Detective season 2, I need to point out that was not sold on the previous season. Yes, the performances by Matthew McConaughey and Woody Harrelson were amazing and yes, the final 2-3 episodes were brilliant but it was too much of a slow burn and I was forever waiting for things to properly start happening. 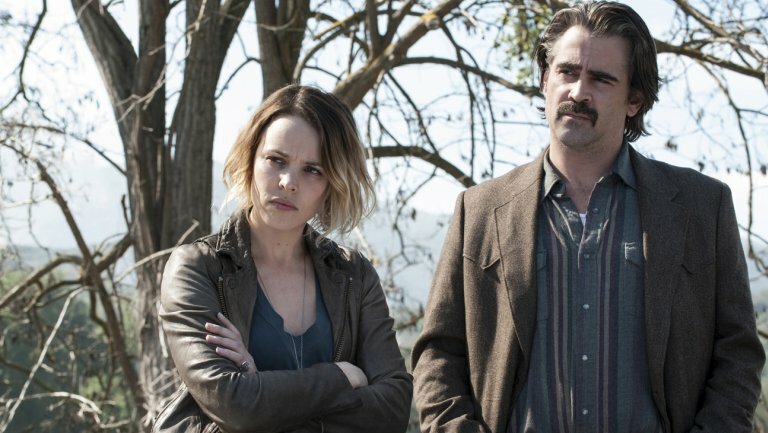 So True Detective concluded in the UK over the weekend and I have to say, I was impressed but the reaction from US viewers had lead me to believe something bigger was going to happen. When the finale was originally aired, people went nuts over it so I held out throughout the series, thinking there would be an amazing pay-off. While the end was good, it didn’t blow my mind in the way I was expected. If I had gone into this not knowing what others were thinking, I would have been happy but social media made my expectations too high.